In 1966 a rock band whimsically named The Jabberwock was formed in Vancouver, British Columbia. With John King - lead guitar, harmonica and vocals, John Cluff - Hammond organ, David Jordan-Knox - bass guitar, Lindy Jordan-Knox - vocals, and Chris Dahl – drums. 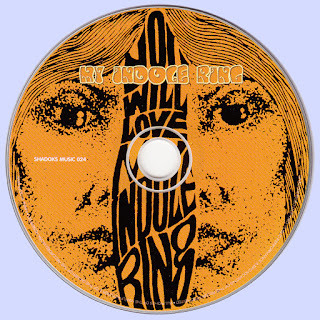 This group evolved into the unique acid/blues/rock phenomenon My Indole Ring, with John K., John C., David and Chris. Frequently appearing at such hip venues as The Afterthought, The Village Bistro, and The Retinal Circus, the group soon became associated with Vancouver’s counter culture and was the Vancouver acid-rock band. During one memorable appearance on the CBC Television show Let’s Go, the phone lines lit up with viewers concerned with the show’s radical music presentation. The home base for My Indole Ring became The Retinal Circus on Davie Street in downtown Vancouver. As the house band we warmed up for acts including Muddy Waters, The Siegel Schwall Blues Band, Country Joe and The Fish, The Doors, Steve Miller, The John Handy Band, The Grateful Dead, Eric Burdon and the Animals, The Velvet Underground, and The Youngbloods. One memorable highlight was performing during prime time at the Sky River Rock Festival in front of a screaming crowd of over 50,000. 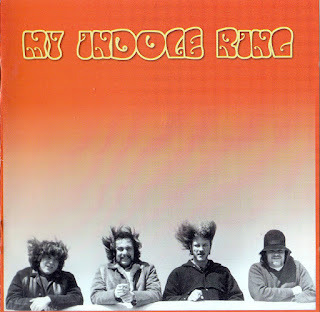 We played until 1969 as My Indole Ring. Life had changed for each of us by then and the band - like the 60s - would never be the same. We regrouped in 1999 to play one more time as My Indole Ring. This was the last gig we played with all members present and accounted for, and with John Cluff’s failing health we continued to stay in touch with each other. John has been gone for over a year now and we miss him dearly. However he did live to know that this album would be released, making this a special reconnection for us all. 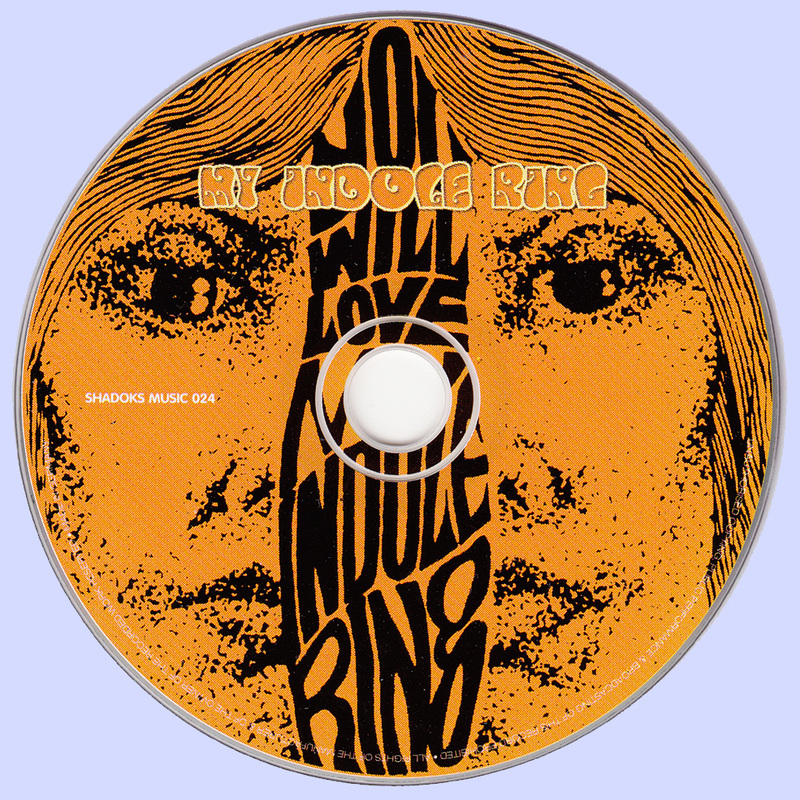 Most of the songs on this LP are original Ring compositions and soon became signature tunes for the band, such as Orange Float Petals. This is a selection of raw cuts recorded in just one or two takes in the studio-giving them a spontaneous feel, reminiscent of the era. The exception is the last three songs-Wake Me Shake Me, Come See Me in the Morning, and Orange Float Petals-all recorded live at the Retinal Circus. You can sit back and imagine yourself in the midst of the sunken dance floor with the pulsating light show swirling about your head and the floors and walls literally vibrating with the movement and sound. This is a unique insight into the unbridled energy and excitement of the Retinal Circus, a venue that became legendary in the West Coast music scene. A glimpse into a piece of music history. The Ring has been jamming and laying down a few tracks over the past three years. There may be more to come.